Legal Workshop: How to secure an e-health App relating to personal data? Are you an eHealth startup founder or simply interested in how to stay on top of data protection? AXA is partnering with eHealth Hub and its Solution Match service to source nutrition and smoking cessation solution partners. AXA is today the number one global insurance brand, a worldwide leader in insurance and asset management operating in more than 60 countries, with 165,000 employees and agents serving 107 million clients. 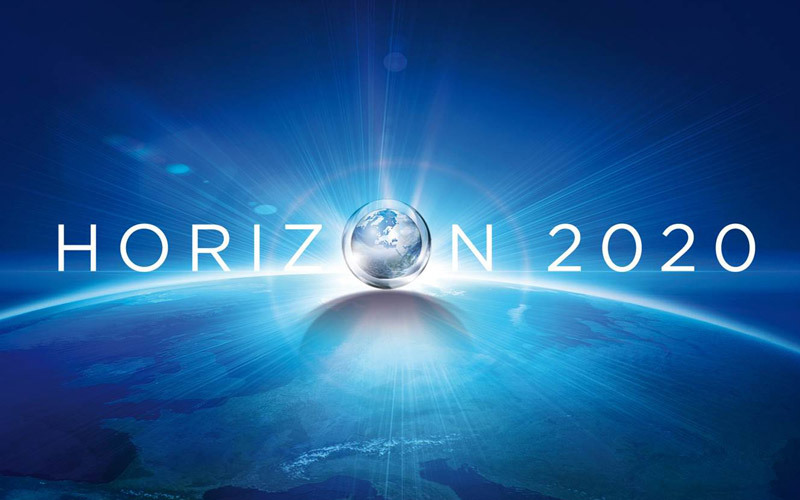 As part of the interim evaluation of Horizon 2020 the EU Research and Innovation Programme, a public stakeholder consultation was launched on 20 October 2016 and closed on 15 January 2017. The European Commission published the updates of the Horizon 2020 Annotated Model Grant Agreement version 4.0 and List of issues applicable to particular countries version 1.3. For the 9th consecutive year, Universal Biotech is launching a call for the Innovation Prize. The 3 most innovative projects will be awarded with a grant and a year of consulting services offered by Universal Biotech, with a combined value of €30 000. The challenge of the ‘Birth Day Inducement Prize’ under Horizon 2020 is to identify and bring to market innovative solutions preventing death and complications during pregnancy and childbirth. 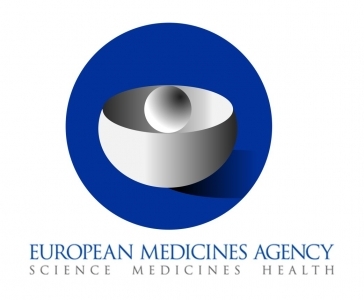 The European Medicines Agency (EMA) has set up a new task force together with the heads of the national competent authorities in the European Economic Area (EEA) to deal with the use of big data in medicine.